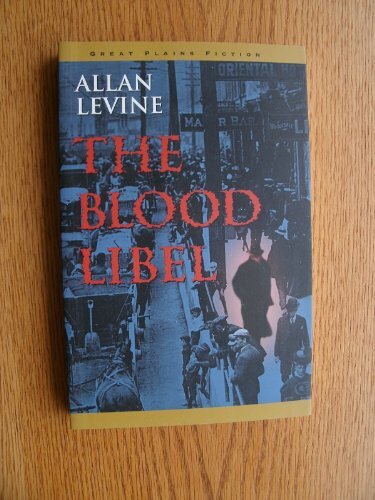 by Allan Levine | Literature & Fiction | This book has not been rated. This book brings to life a bit of Winnipeg history through a well written mystery. Enjoy and pass it on!